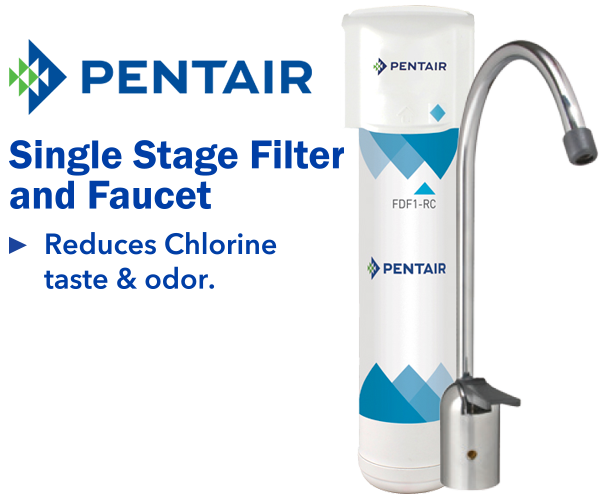 Premier Bath & Kitchen and Pentair have teamed up to give all Wine Country Fire Victims a Free Single Stage Filter & Faucet. Limit one special offer per household, one time only. This offer is not redeemable for cash. This offer is available at Premier Bath and Kitchen’s Santa Rosa location. Valid for a limited time only and expires on 12/31/18. Please be prepared to provide a valid FEMA Registration and/or insurance settlement letter upon receiving your filter. Complete the short form below to claim your free filter & faucet. © Copyright 2016 Premier Bath & Kitchen, All Rights Reserved.